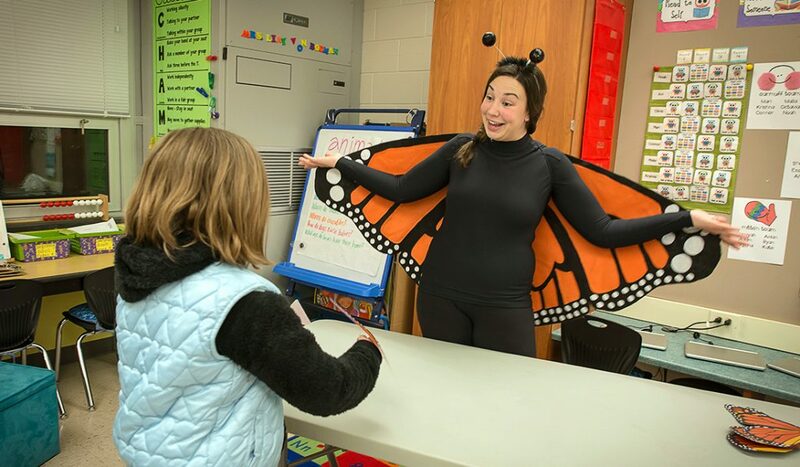 Katie Hollenbeck, water resources outreach specialist with the Illinois Water Resources Center (IWRC), spreads her wings as she talk to students about the migratory habits of monarch butterflies. She was taking part in the Robeson Elementary School Science Night in Champaign, Illinois.  IWRC is part of University of Illinois Extension.